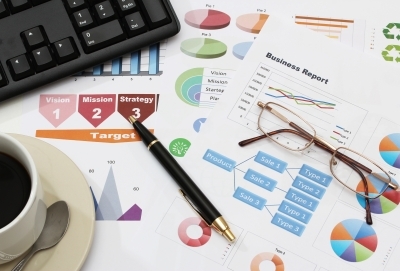 Clements Marketing Ltd has a growing reputation as being leaders in global online marketing. 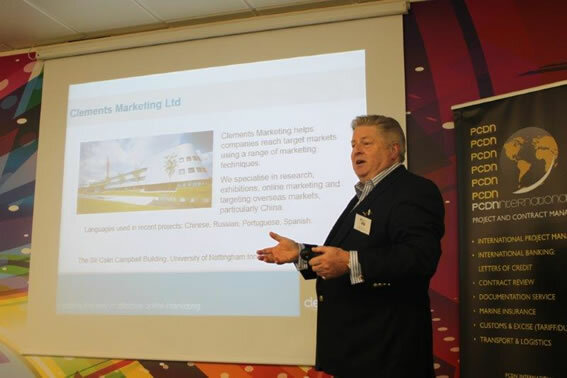 They have also won awards for their expertise in international online marketing and this is why Clements Marketing Ltd were recently invited to be guest speakers and presenters by the University of Nottingham at the China Graduate Employability Event. Chris Lineker, Technical Director of Clements Marketing Ltd, gave an extensive presentation titled the Employability of Chinese graduates. Chris focused on the advantages of working closely with the University of Nottingham and how it has benefitted not only the companies working alongside the university but the students studying there. As global online communication becomes more crucial for businesses, the importance of having native speaking language specialists performing the translation in order to reach the target market is becoming apparent. Whether it’s copy for social media networks, website content or constructing information for search engines, accuracy is the key to success. With search engines nowadays using more intelligent algorithms in order to rank a website any content must be appear to be professionally constructed and precise. 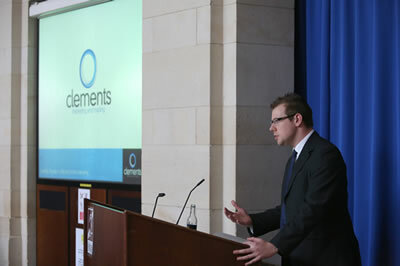 The University of Nottingham is the home of language and linguistics graduates, all of which are supported by the businesses surrounding the university, including Clements Marketing Ltd. Along with our team of language specialists, we are able to support and assist those who want to work in a modern industry. As a result of the extremely high interest we received during the event, we are currently working with two excellent graduates who wish to further their career in international translation and business development. The two graduates are looking forward to the work experience they will gain from working closely alongside Clements Marketing Ltd and we look forward to mentoring them and assisting with their career path.